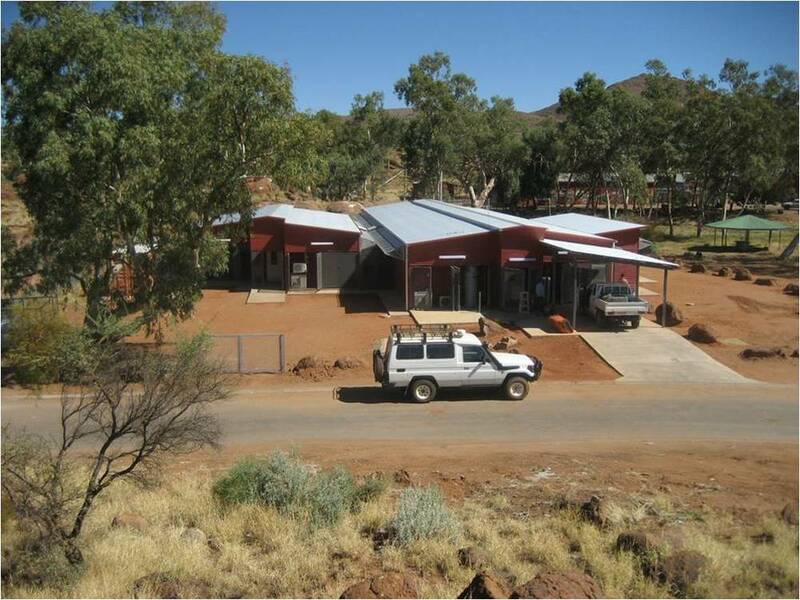 This project is part of a staged upgrading of health clinics and staff housing across the APY Lands of far north-west South Australia. The first stage of the program required the development of the brief established by Nganampa Health Council under the direction on of Paul Torzillo (Medical Director NHC) and Paul Pholeros (Health Habitat). 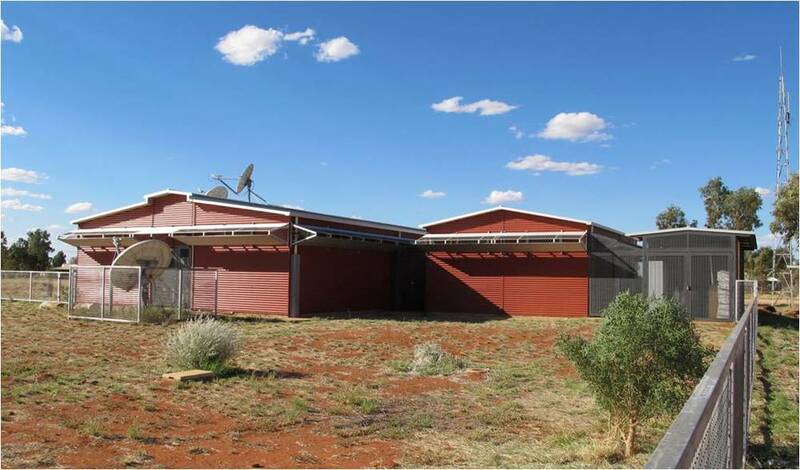 This process included a review of current experience of NHC in the delivery of health services to remote areas and formulating a recommended ‘model’ for the development of the new facilities in all communities to be considered under the program. Community consultation, defining the scope of work, liaison with health workers/ local ESO, design, documentation, calling tenders, contract negotiation, contract administration were undertaken for all stages of the program. An evaluation of the performance of Stage 1 clinics and housing was also carried out before proceeding with Stages 2 & 3. This evaluation also included a review of services equipment and comparisons of data collected during the first years of operation costs against design elements.